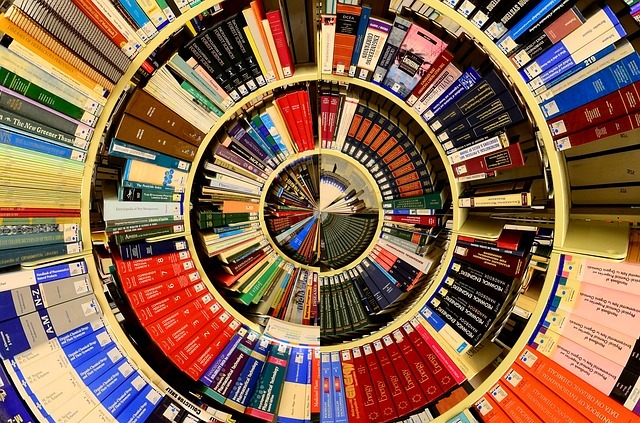 The history of French literature has developed over the year. 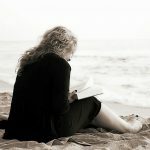 Continuous work is also being carried out by French literary writers to improve on the progress made by previous French authors. 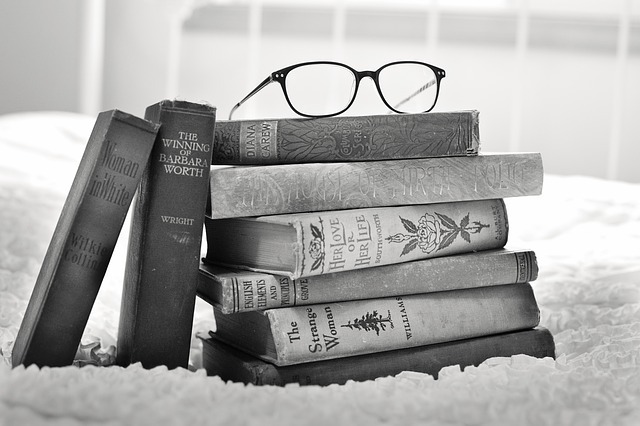 The history of French literature could be grouped under the medieval period, the sixteenth century, seventeenth century, eighteenth century, nineteenth century, twentieth century and contemporary. The medieval French literature was written in early middle and old French languages. Medieval French literature was the literary works carried out between the 11th century and the 15th century. This period saw different genres of creative work carried out by poets, clercs, jongleurs and writers. 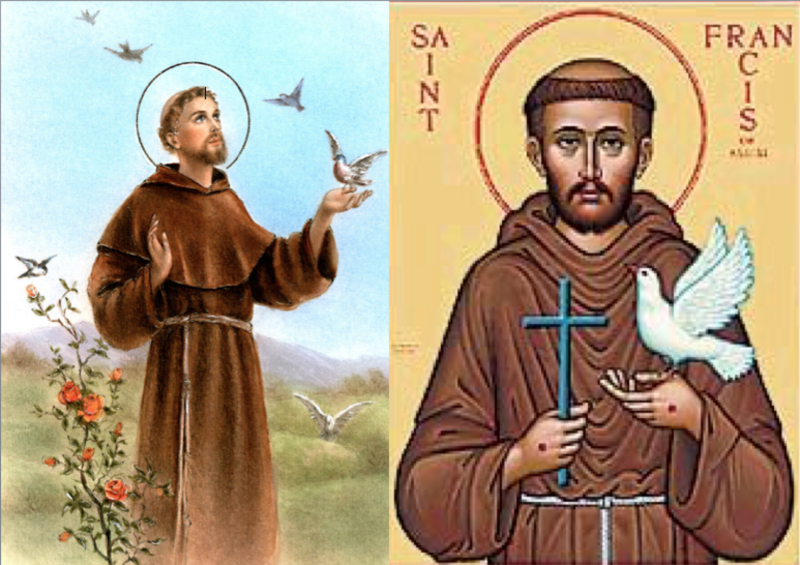 Some of the first works in Old French language were Eulalie and Canticle of Saint. Forms of poetic works by medieval French poets include Jeu Parti, Aube, Chant royal and Chanson, while genres of theater include Passion play, miracle play, morality play and mystery play. French Renaissance literature or sixteenth century literature is literary works carried out between 1494 and 1600. The years 1515 to 1559 are reputed to be the pinnacle of French Renaissance. The literal meaning of Renaissance in English is Rebirth. 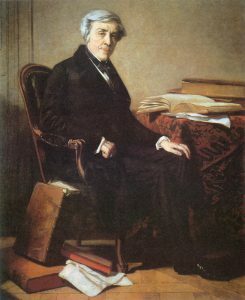 Jules Michelet, a French historian was the first person to define and use the word. In the creation of French literary works, the 16th century is regarded as a remarkable period. 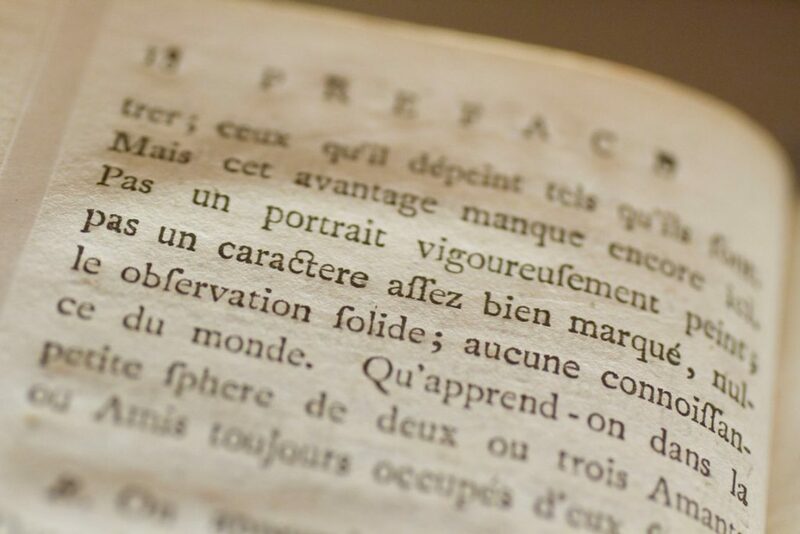 The Middle French language was in use and the introduction of printing press made it easier to print the literatures. The seventeenth century saw French literary work carried out all through France’s Grand Siecle. The period was also significant for France as it led Europe in cultural and political development. The writers of this period featured good taste, proportion, clarity and order of classical ideals in their work. Popular France writers in this period include Madame de La Fayette and Jean Racine. The eighteenth century in French literary work was between 1715 and 1798. This was the period when the modern period of French history began, with a conclusion of the French revolution and the assumption of power by the consulate. 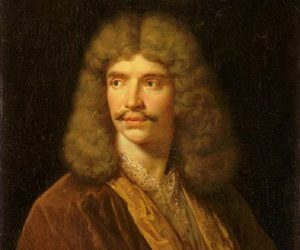 Great French playwrights during the period include Corneille, Racine and Moliere, who were also prominent in the seventeenth century. 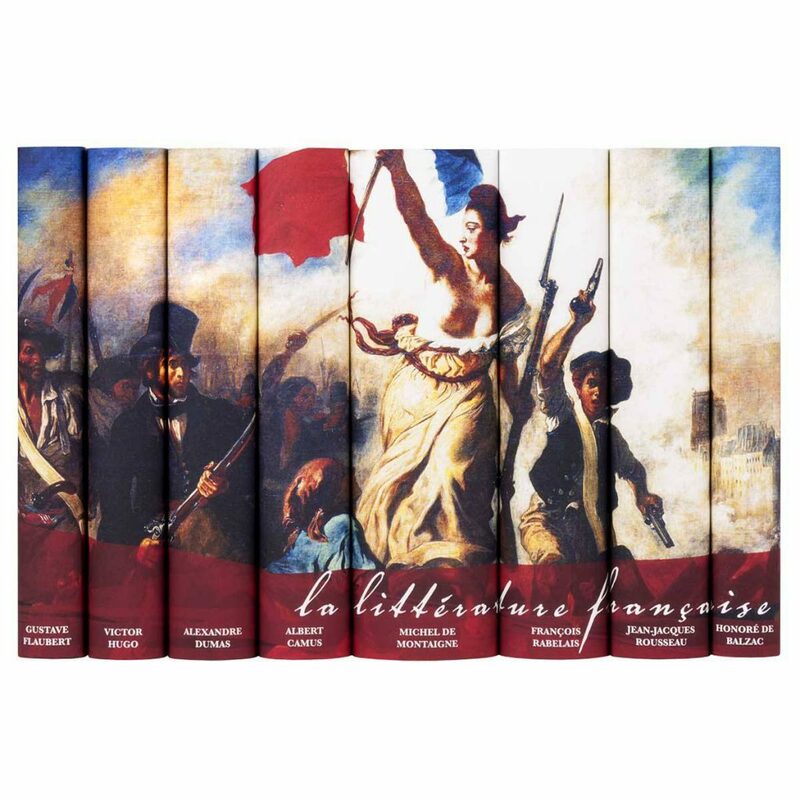 The nineteenth century French history centered between 1799 and 1940. The period saw the end of Empire and monarchy as well as the development of democracy in France. French literature enjoyed huge international success and prestige in this period. Some popular styles during the period include symbolism, Parnassian poetry and naturalism. The twentieth century French history spanned from 1900 to 1999. There were several developments in French literary works during the period. Some notable events that influenced literature during the period were Algerian independence war, Far East and the Pacific, Imperialism in Africa and French colonialism as well as Dreyfus affairs. The contemporary French literature covers from year 2000 up till now. Some events during this period that has influenced French literature include racism, unemployment, immigration, violence and terrorism. Contemporary French authors include Tristan Garcia and Christophe Fiat. The history of French literature covers from the medieval period in the 11th century up to the present contemporary times. During all of these periods, French literature has developed rapidly, enjoying international patronage. French literature continues to develop as different world events, capable of influencing literature, continue to spring up. Next What France is Missing: The School of Fake Instructors!